Most Baysider Yogi's are pretty proud to tell you that Inna Bliss Yoga was born on the bay, in a serene little studio on Bay Terrace. 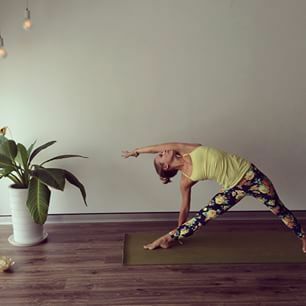 The beautiful Amy Wilkinson, teacher and founder, has lovingly and thoughtfully expanded the Inna Bliss family to include studios in Bulimba and Camp Hill. 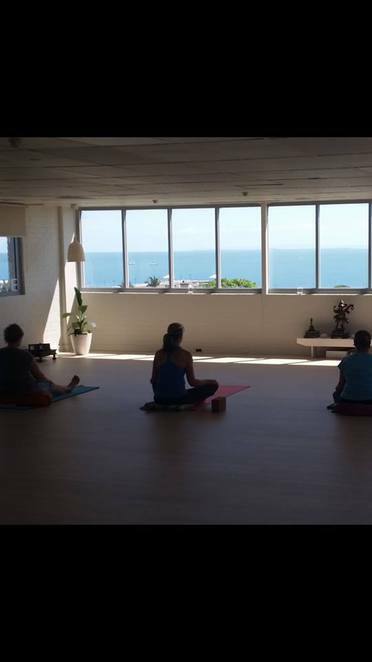 The best news of the New Year though is that Inna Bliss Wynnum studio has moved... just across the hall!! Still in the same building and on the same floor, the studio now over looks the Bay, instead of Bay Terrace and you can now breathe beautiful Bay bliss into your practise with uninterrupted, panoramic views of Moreton Bay, complete bliss, right? 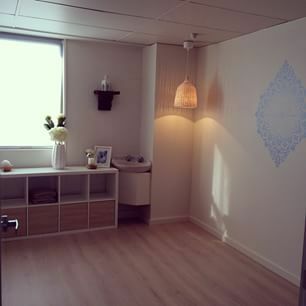 Their serene new space also has two beautifully decorated treatment rooms available for rent and any aspiring, or established, practitioners can get in touch with Amy to enquire about the spaces. Inna Bliss launched a totally convenient app late last year for your iPhone or smart phone so you can check class times on the go and make sure you get to a class that suits you. 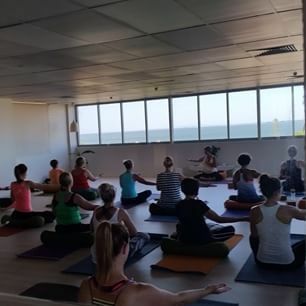 There is a wonderful variety of classes on offer through Inna Bliss including; beginners courses, yin flows, power flows, mum and bubs, pregnancy yoga and meditation classes. You can subscribe to their email list via their website or follow them on Facebook to keep up to date with the great workshops they hold as well. Another lovely thing about Inna Bliss is the quality and variety of the wonderful teachers. Their gentle but dynamic styles mean one can certainly find a class most appropriate to their needs. And then there's the space… each studio is the epitome of serenity and tranquility. And did I mention the new Bay views? Ahhhhhh…. Why? Who doesn't want to stare out over the ocean while doing yoga?